AN ISO 9001:2008 CERTIFIED COMPANY ENGAGED IN UNDERTAKING INTERNATIONAL SOLUTIONS FOR THE POWER CABLE JOINTING SYSTEM. 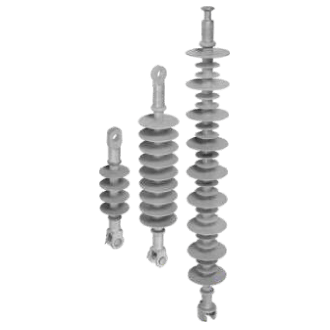 ESTABLISHED IN 1973 IS THE LEADING MANUFACTURER, SUPPLIER & EXPORTER OF POWER CABLE JOINTING ACCESSORIES UP TO 66 KV, 11 KV /33 KV VACUUM CIRCUIT BREAKER, C&R PANELS, RMU, COMPOSITE POLYMERIC INSULATORS UP TO 400 KV, FIBRE GLASS REINFORCED PRODUCTS SUCH 11 KV & 33 KV CROSS ARMS/TOP HAMPER, CABLE TRAY, GRATING, LADDER AND VARIOUS PROFILES UNDER THE BRAND NAME OF “YAMUNA DENSONS”. 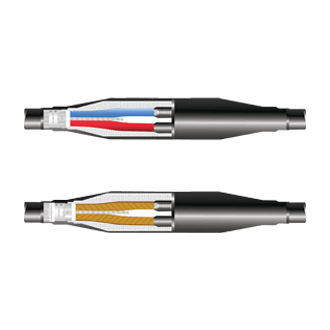 To maintain the continuity of Cable specially for long length, the cable jointing systems came into existence. 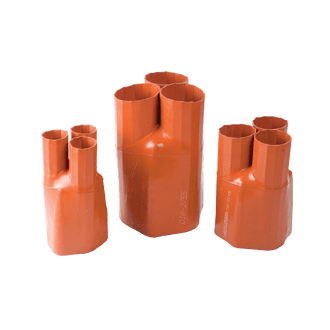 The power cable jointing systems can be Straight Through for XLPE to XLPE or PILC to PILC Cable and can be Transition Cable Joint type for connection of XLPE to PILC Cable. 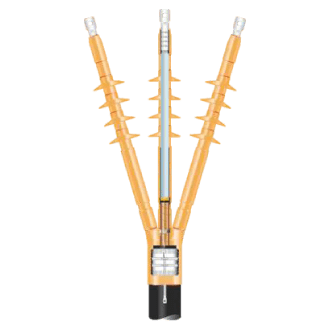 For connection of Cable to Switchgear Terminal, Transformer Terminal, Poles etc. termination kits are required. 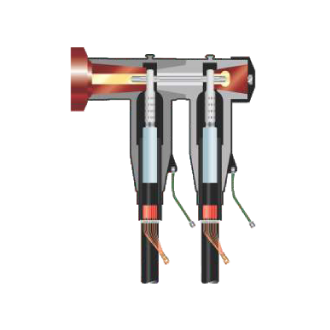 The Heat Shrinkable Termination kits can be Indoor or Outdoor based on actual application. Yamuna Power is renowned in Cable Insulator Manufacturer & Supplier in India. The organization is directed by a very professional and dynamic entrepreneur and dedicated team. Yamuna, India's only approved manufacturer in Saudi Electric Company bags its biggest supply order for Cable Accessories. Yamuna gets in foray of Civil Engineering as well. “SS” class contractor in Military Engineering Services. 24 Pg. (S), Kolkata – 700104, W.B.